Inspiring gratitude quotes that are sure to help shift your perspective toward what’s already great about you life and elevate your spirits! 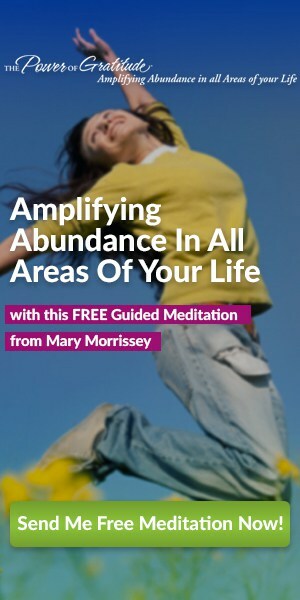 Would you love to experience greater ease, flow, and abundance in your life? If so, gratitude is the pathway that will take you there! By practicing gratitude, we change our entire magnetic field and attract opportunities for greater abundance and joy into our lives. In other posts you may have read here on my blog, I’ve discussed powerful truths about the benefits of meditation and how to practice gratitude during times of adversity. But sometimes, we’re all in need of a little inspiration to help shift us into a gratitude-focused mindset that will hopefully stay with us throughout our day! And it’s my pleasure to introduce, “Grateful: Happy, Healthy & Wealthy,” a free guided gratitude meditation available now! 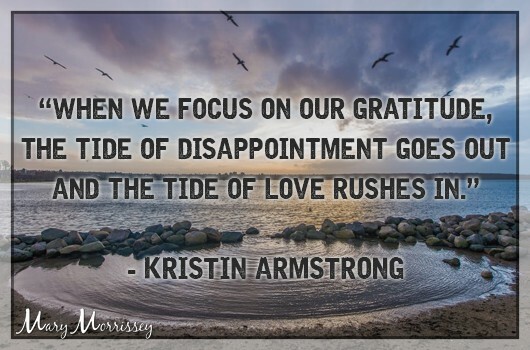 And so, to help you do this, here are 28 of my favorite, most inspiring gratitude quotes that are sure to help shift your perspective toward what’s already great about you life, and elevate your spirits! Notice that the common thread in all of the above gratitude quotes, from all these different great thinkers, is that practicing gratitude increases abundance, internal peace and happiness, and decreases suffering. And remember: Gratitude is a practice — here’s my 30+ years morning gratitude practice — one each of us can aim to focus on and bring more of into our lives on a daily basis! By being grateful for what we have in this life, we will attract more of what we want, and will become the best versions of ourselves. And now, one last thing…I have a gift for YOU! Generate an instant wave of gratitude for yourself and your life – even if it’s only the ability to walk through this day, to see the sky, or to see the smile on a stranger’s face. A grateful heart is a wealthy heart! Shift your focus away from what seems to be missing or wrong, so that you’re more easily able to direct your awareness toward what you would love to expand and experience more of in your life. Begin to see golden opportunities that were here all along, but you simply weren’t able to see them from the frequency of fear, doubt, worry and criticism. 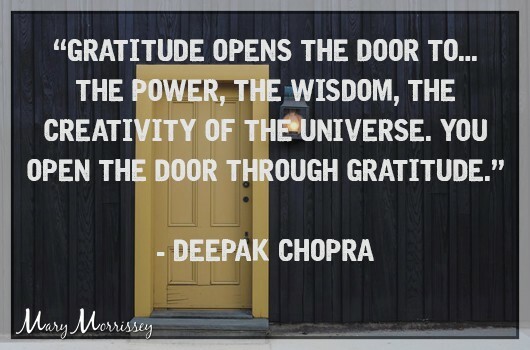 Gratitude is an open door to a happier, to a healthier, and to a wealthier life! Thank you, Mary. I’m grateful for many people in my life including you Mary. Especially for people like you cause I have a very close to me person who is living hell. I pray for her sometimes, and I think it helps little, but her furies are keep coming back. Because of her, I’m even more thankful to God for His peace and presence in my life. Thank you, Mary. I’m grateful for many people in my life including you Mary. Especially for people like you cause I have a very close to me person who is living hell. I pray for her sometimes, and I think it helps little, but her furies are keep coming back. Because of her, I’m even more thankful to God for His peace and presence in my life. Thank you for being such a blessing to me. 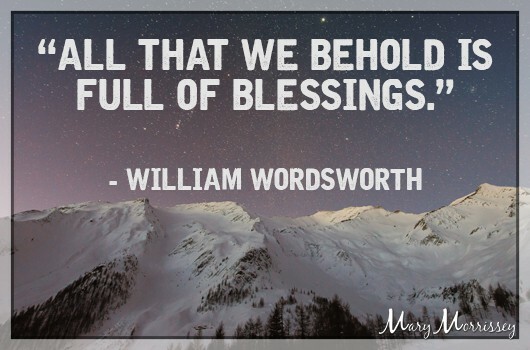 Am so grateful for these wonderful quotes of gratitude and I am thankful to you Mary. Thanks and thanks a lot , may God bless us all. 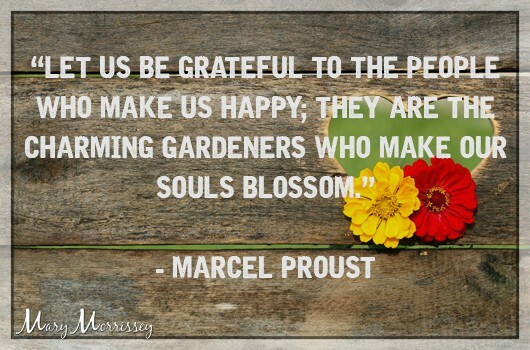 Thank you for the profound gratitude quotes! I look up with gratitude to count my blessings! And I look forward with hope to be mindful of my goals in life! Wow! I’ve just turned on the music “Activate your higher mind: Unblock your true potential – Clean self – doubt” by Good Vibes on Youtube and read this article. It changes my frequency at once. Amazing ! Thank you so much for those quotes that help me to find peace and happiness! Thank you so much for those quotes that help me to find happiness! Thank you for your wisdom, and sharing your abundance with all of us. What a grateful email to receive this morning. Thank you for reminding me and pay forward. Thank you for your gifts of kindness, encouragement & mentoring along the way. Your story touched me. 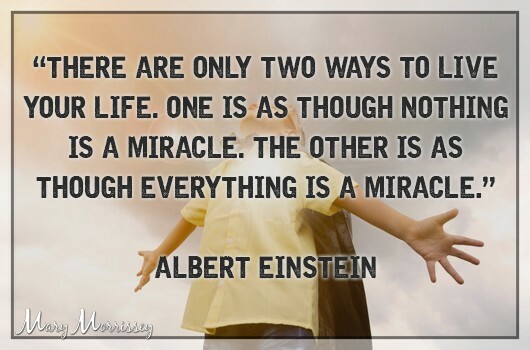 As I follow along & see the path your life has taken, it becomes a reality that you have been a true miracle. This inspires many of us to be open to the same. 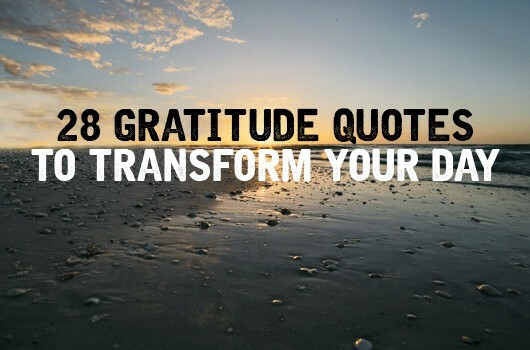 Your quotes on gratitude are a good place for us all to start. Thank you! Thank you so much for your sweet kindness and generosity of sharing such beautiful quotes with me! I am forever humbled from your gift of loveliness to me! I am by nature, very grateful for everything and everyone always! Life is beautiful, even in times that we need reassurance, love, kindness, generosity, etc. It is never too late to love and be grateful! I hope you have a most wonderful Thanksgiving full of laughter, love, light and wonderful blessings! Thank you so much, again! Your quotes are so extremely wonderful and beautiful. We all forget to be grateful and humble. Our busy lifestyle takes this away from us daily. We are all greatly Blessed and Highly Favored to have you in our lives. You and your family and friends Have a Blessed Thanksgiving. Thank you. Two or these quotes made my day. Thanks a million for these powerful quotes.It has been my experience that gratitude opens the door to power and creativity. Gratitude is some smallest particle of thanks To everyone whom have contributed immensely for our growth and development and God for all the blessings that have been showered on us . Mary , Thank you so much for having sent the great quotations about gratitude , the words of wisdom uttered by so many eminent persons . May God bless you for your large heartedness . Thank you for being a blessing. Words of Wisdom. am so blessed Mary. Thank you for your continual inspirational, motivational words. God bless you and all of yours. I like to put up a few reminders around my house to keep me on the right mind set through the day when home. So simple, so true and so powerful. I am working toward deepening my sense of gratitude on a daily basis. Simple, but not always easy. I feel myself expanding though! I agree. Gratitude brightens your perspective and increases your happiness. It’s all good. ? Thank you so much. I can’t begin to tell you, how many times in my life you have been this for me. Thank you for being the Blessing! I am very grateful. Wonderful gratitude quotes, I sent this email to my children and closest friends. Thank you. I’m grateful for and love my conversations (prayers) with my Heavenly Father. I’m grateful for and love my outdoors and the critters who share it with me. I’m grateful for and love the Church that found me and nurtures me. I’m grateful for and love my families! I am grateful for many things and people therefore. I will keep it simple and express my gratitude for quotations of all kinds, the people who expressed them originally and the people that have recorded them so that they can be shared. They can spark life back into us,. Thank you for the loving miracle that you are, Mary! WordPress Site by Peaceful Media.